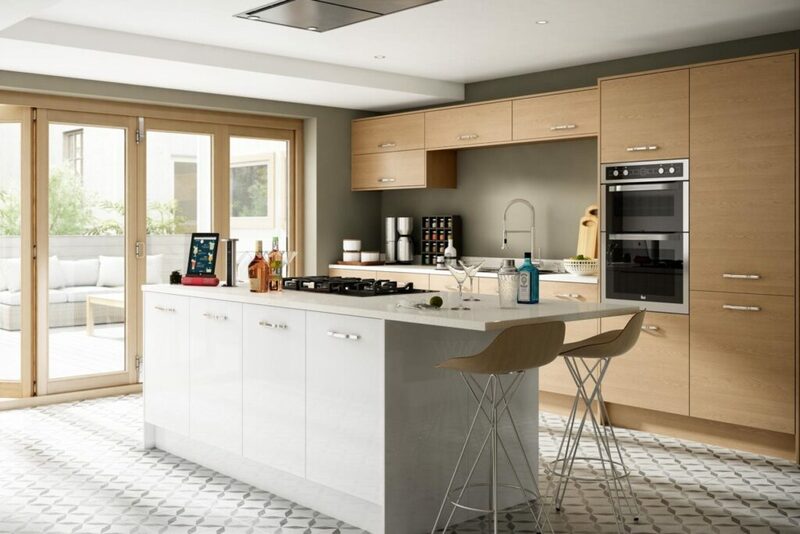 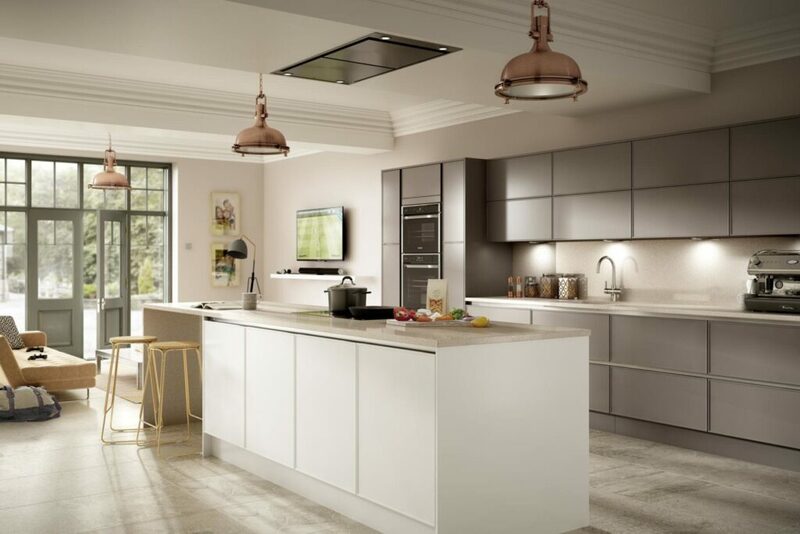 Our Harmony paintable door has an in-frame effect to give your kitchen a contemporary on trend look but with an enduringly elegant feel. 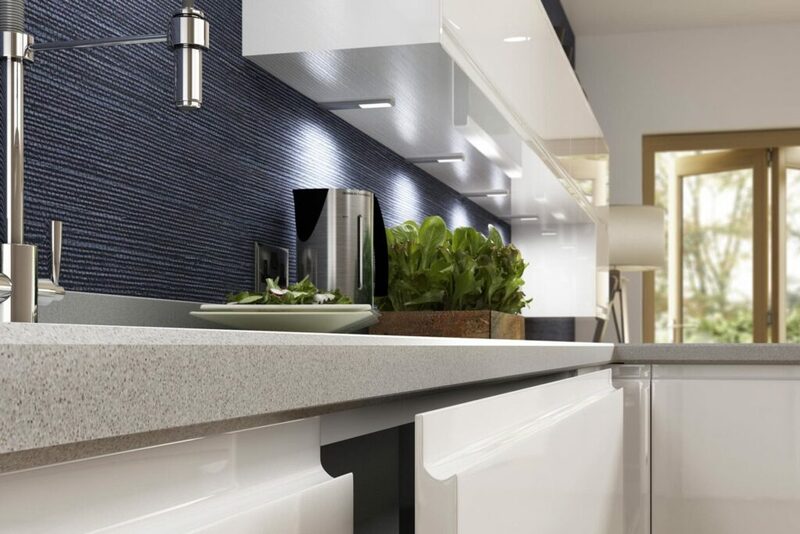 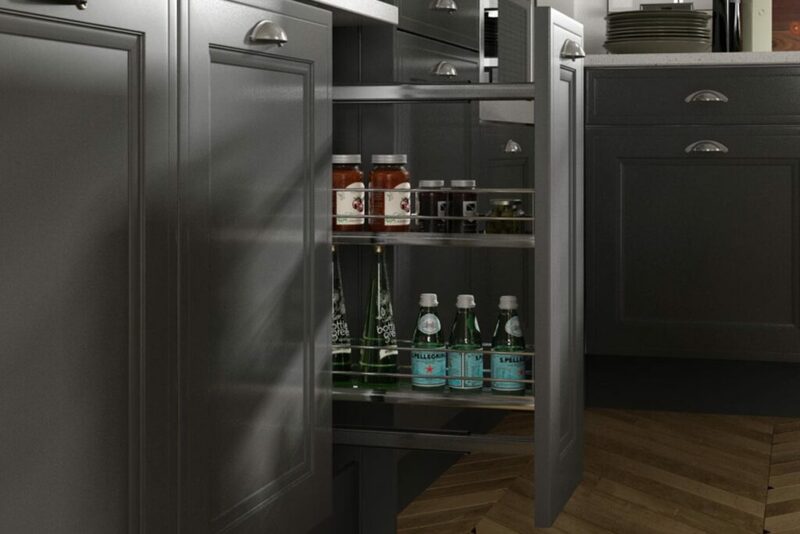 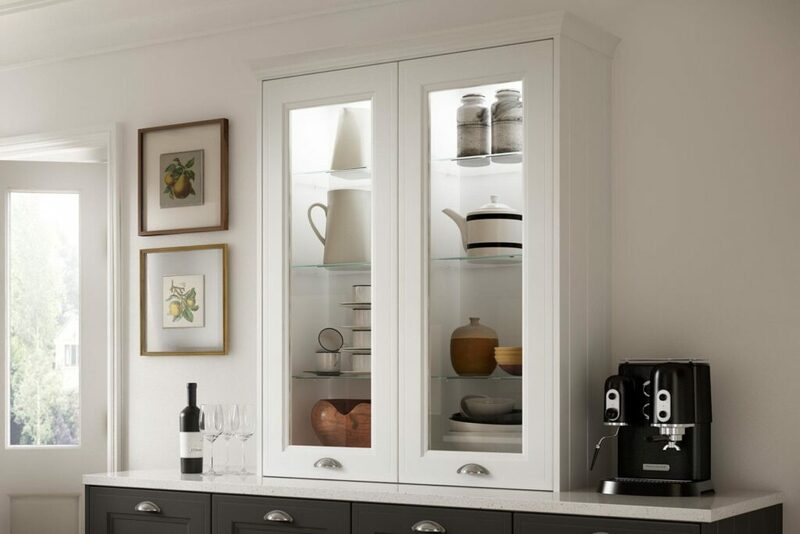 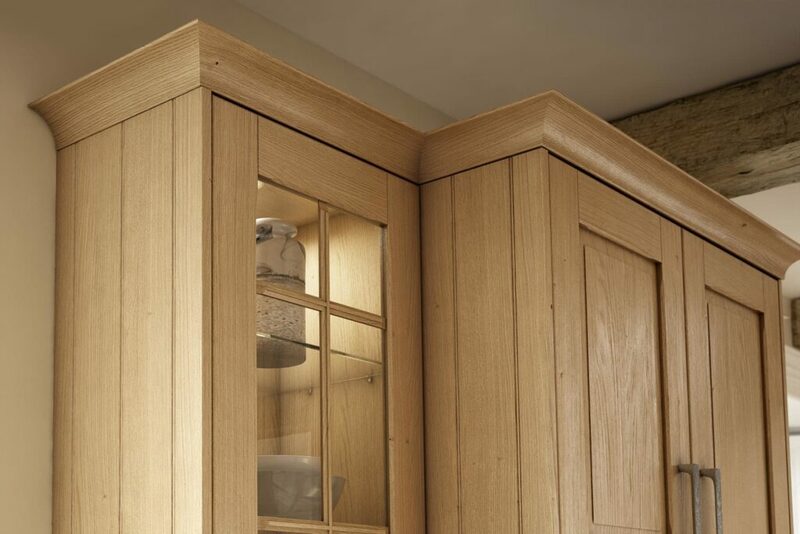 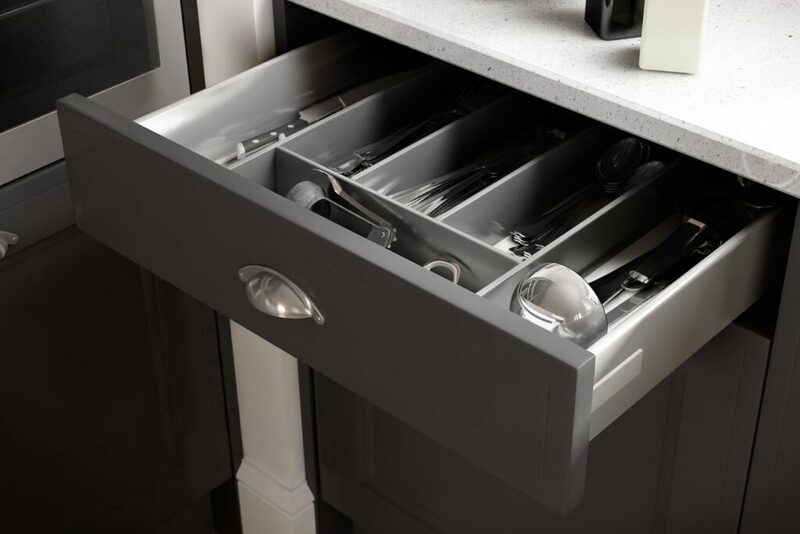 Our feature display cabinets provide useful storage and create an attractive focal point for your new kitchen. 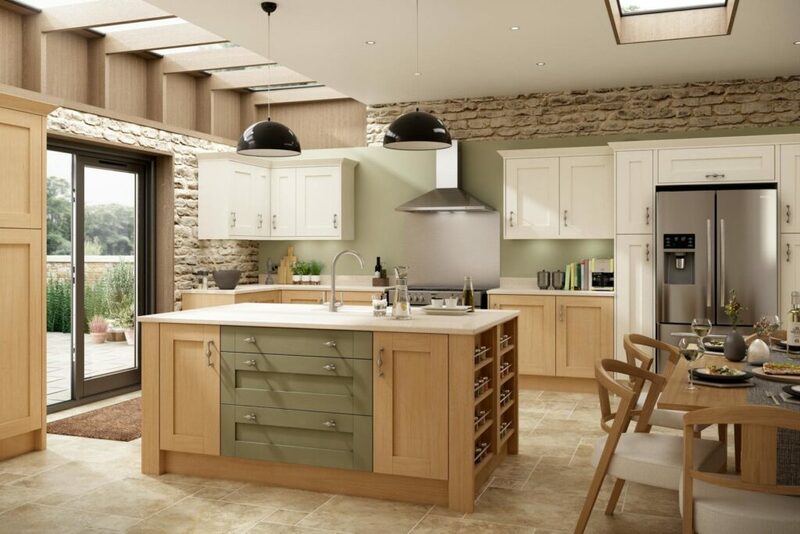 Create your perfect colour combinations with our Painted Colours – Click here to browse our colour options. 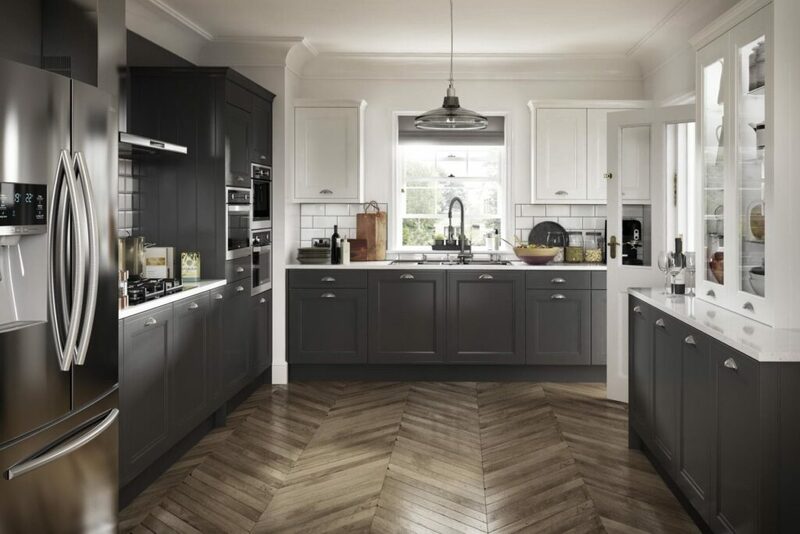 I love the way that our new kitchen has a really warm feel, because it’s the same warm feeling we get when our grown up children come back home to us for a few days at Christmas. 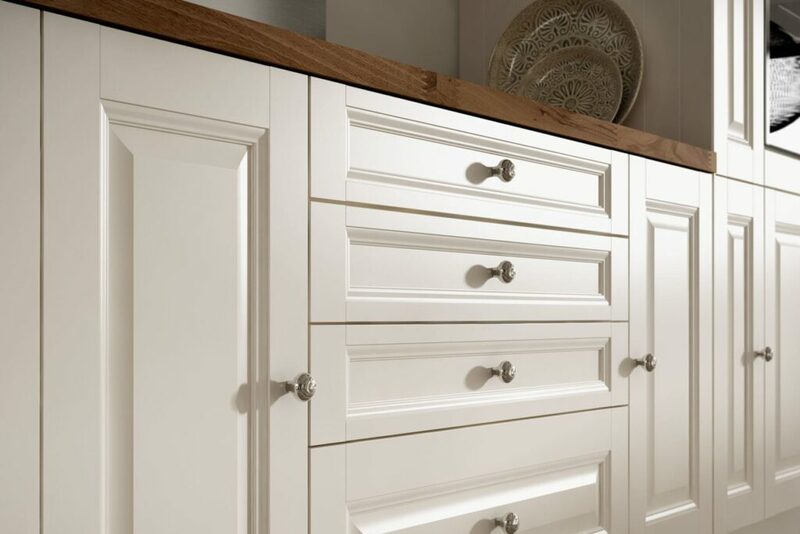 Virtu captures the essence of style and creative potential in high quality furniture which is built to last.